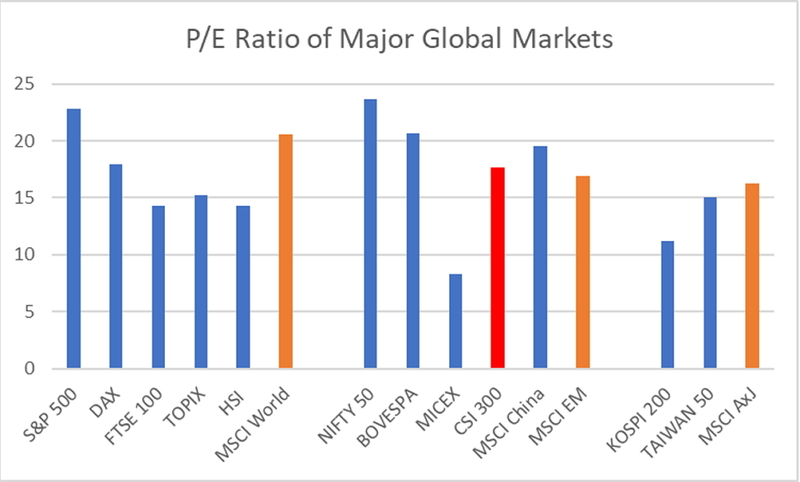 We are in the middle of China’s “two sessions” and have seen a host of news and market adjustments over the last 5 weeks. 3 themes stand out – a commitment to 6.5% growth, a focus on national champion repatriation, and the beginning of a rotation away from mega-caps toward broader market cap exposure. Of course, these are not easy targets to achieve without challenge. Among them, the government’s ability to strike a balance between growth stability and financial stability will be the focus for investors throughout 2018. Interestingly, the report also made innovation a central theme going forward, with a strong emphasis on areas from manned spaceflight, deep-water exploration, quantum communication, high-speed rail, e-commerce, mobile payments to the sharing economy. These new growth drivers are reshaping China’s economic model and the government is getting behind them in force. Coincidentally, Caixin reported that Chinese regulators are encouraging China offshore listed technology firms to come back home. The introduction of Chinese Depositary Receipts or CDRs, similar to ADRs, is being considered in Shanghai and Shenzhen for local investors. Baidu, Netease, Sogou and 58.com have separately mentioned their intention to list in Mainland China as long as regulations allow the establishment of CDRs. Some of the companies such as Qihoo 360 Technology and Focus Media have already delisted from the US to re-list in Shanghai and Shenzhen, respectively. This trend is expected to accelerate with the government’s focus in bringing leading local companies home. Xiaomi, the smartphone maker and one of the major IPOs expected in 2018, is considering a domestic listing as well. The return of new economy focused companies to Mainland China is in line with the nation’s agenda of economic restructuring. According to a notice from China Securities Regulatory Commission (CSRC), qualified unicorn companies in biotechnology, cloud computing, artificial intelligence, and high-end manufacturing would enjoy priority for IPOs going forward. Otherwise, it may take a company up to two years to list in the A-share market. 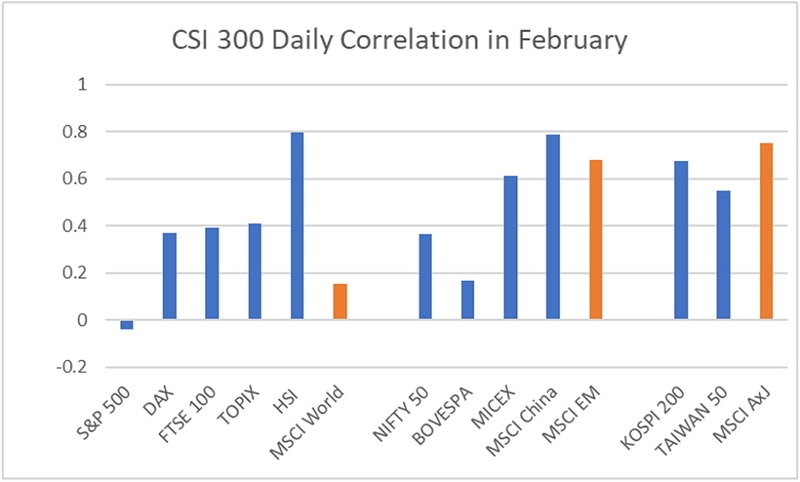 Investors might notice that there was a meaningful pick-up in volatility globally in February. China A-share market was no exception. The consolidation was basically triggered by the spill-over effect from the wobbling movement in the US market, a tightening in liquidity around Chinese New Year, and rising stock pledging concerns. 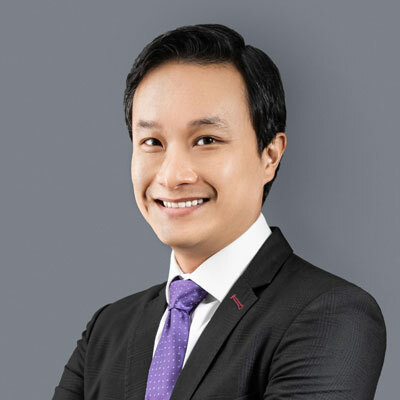 That said, the risks in the A-share market are still manageable considering (1) the stable macro outlook, (2) de-leveraging with stricter financial regulations and risk prevention measures that are both preemptive in nature and positive in the longer term, (3) the overall market is trading at a reasonable level in terms of valuation, (4) the diversification benefits vs global markets and vs offshore China, and (4) authorities begin to request major shareholders to increase shareholding right after the sell-off. 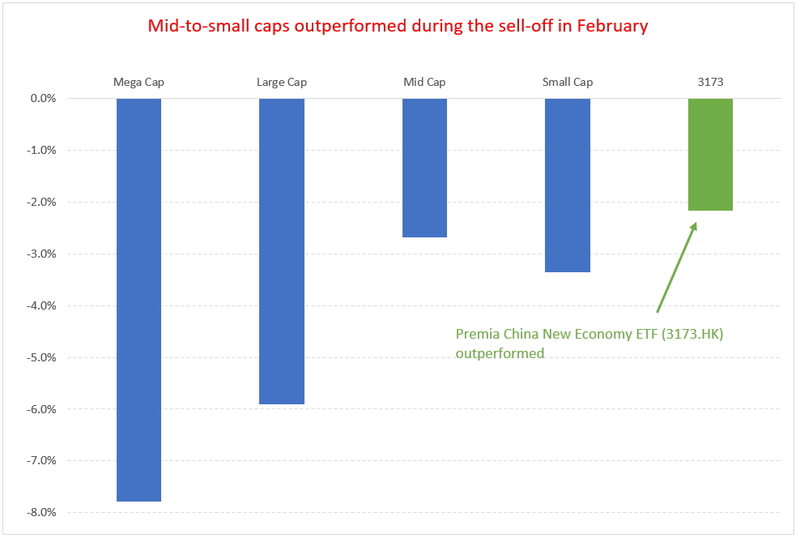 Beyond the overall downward move, the strong rally of mega caps since the second half of 2016 faded during February in quite aggressive fashion. Investors began a rotation from mega/large caps into mid/small caps with a focus on new economy during the month. For example, mega caps as measured by the FTSE China A50 Index recorded a negative return of 7.8% whilst mid-caps measured by CSI 500 Index only recorded a negative return of 2.7%. New economy sectors, as represented by the Premia CSI Caixin China New Economy ETF (3173.HK) saw an even milder setback of only -2.2%. The performance of the top 10 holdings of the ETF was even stronger with an average return of a positive 0.5% in a down market. Fundamentally, the new economy segment is supported by government policy, good underlying growth prospects and the launch of CDRs. We expect the combination of small cap recovery and new economy focus to last at least through the end of May, when investors will assess their views considering the MSCI inclusion. We would be surprised, however, for the inclusion to meaningful impact A-shares performance dynamics given the total weight will be limited to ~0.08% of MSCI All Country World Index in 2018. That’s it for now. I’ll write again in early April to update on March performance and will include an update on key market takeaways post the National People’s Congress and Chinese People’s Political Consultative Conference happening this week.